New experience today -- I was interviewed. Hahaha, a first for everything. Woohoo! Thanks to Aaron Speca for the experience. Fairly entertaining. Slightly awkward. And now my answers are forever online. Forever grateful the interview wasn't on camera! The writing and book related questions were no problem. I had to think about a couple but it's all fairly factual. The personal ones though, made me pause. Some related to writing -- what was I most surprised about? Which of my characters would I want to meet? The first one had multiple answers, so I went with the one that's struck me the strongest. The other would depend on my mood at any given moment *g* But most interesting was the rapid fire "10 + 1" questions at the end. 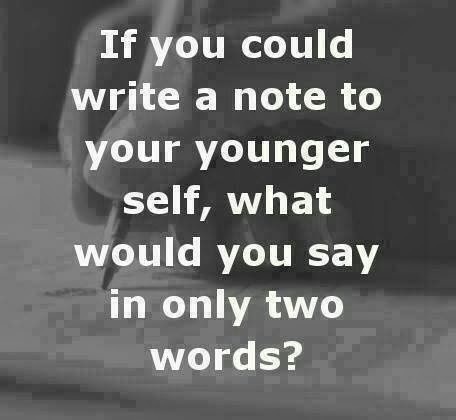 How would you answer these? Really, I want to know -- comment or fb answers! What is your least favorite word? What sound or noise do you love? What sound or noise do you hate? What is your favorite curse word? What profession other than your own would you like to attempt? What profession would you not like to do? If heaven exists, what would you like to hear God say when you arrive at the pearly gates? What question have you never been asked, that you wish someone would ask you? My answers are published here -- are you brave enough to share yours?